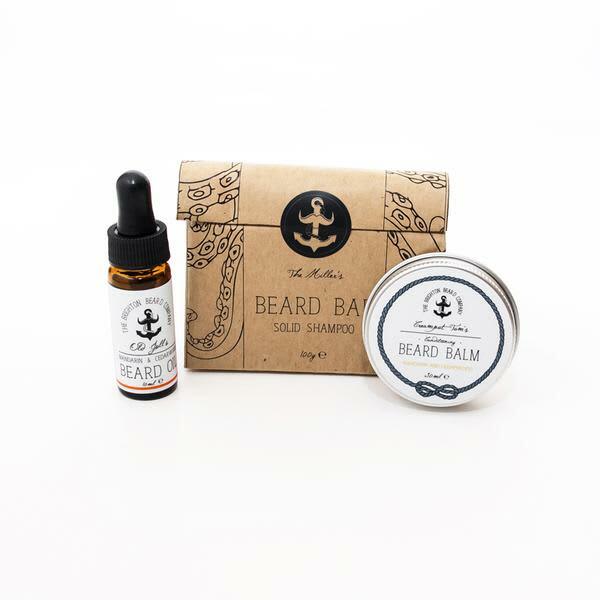 From Brighton Beard Company, a full gift set for the bearded man in your life. All in a hessian gift bag. Present In The Laine in Brighton, United Kingdom.